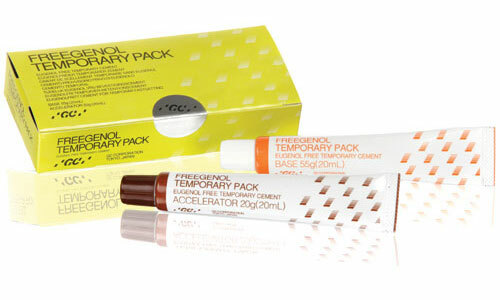 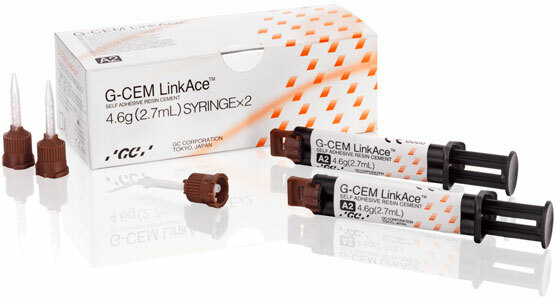 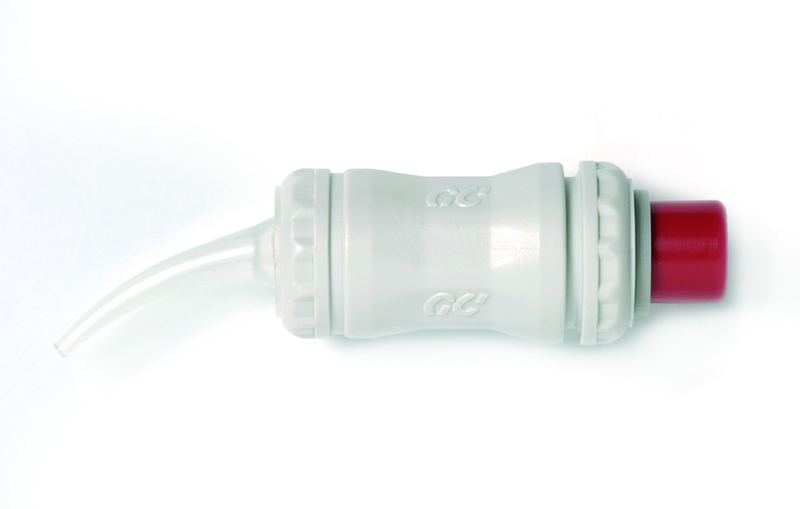 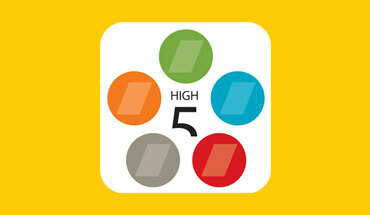 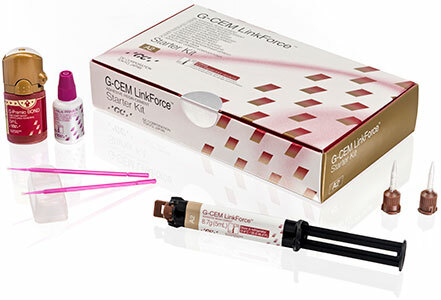 The biocompatible, resin-free luting solution with 25 years of great clinical success. 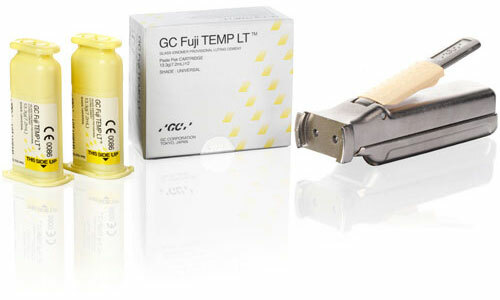 Fuji I, GC’s first luting GI cement, is widely used across the world. 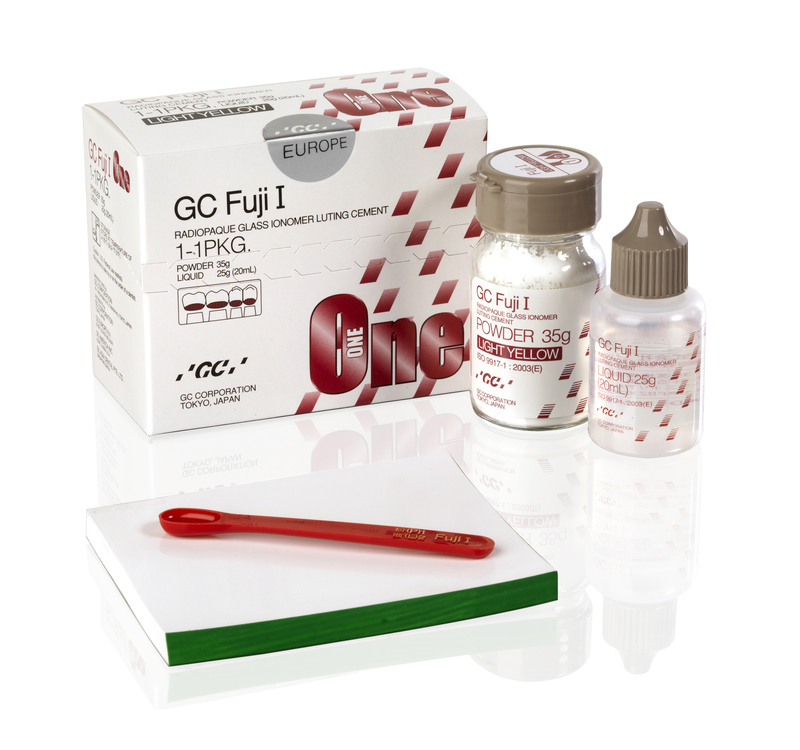 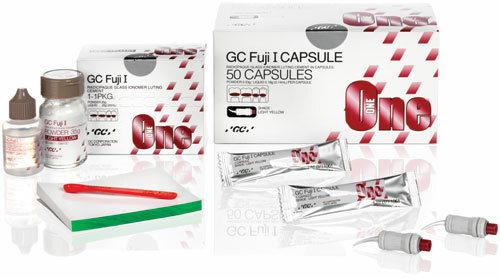 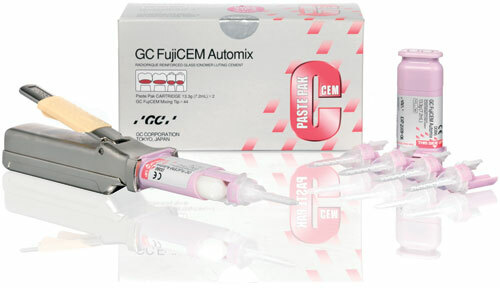 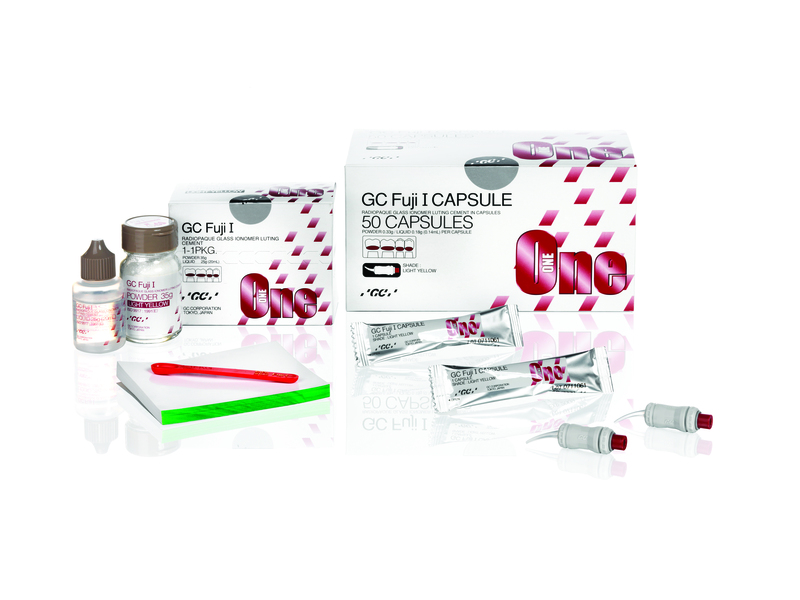 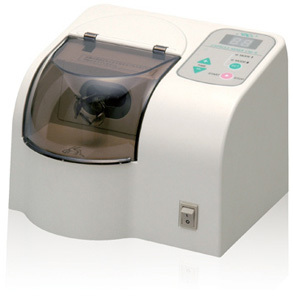 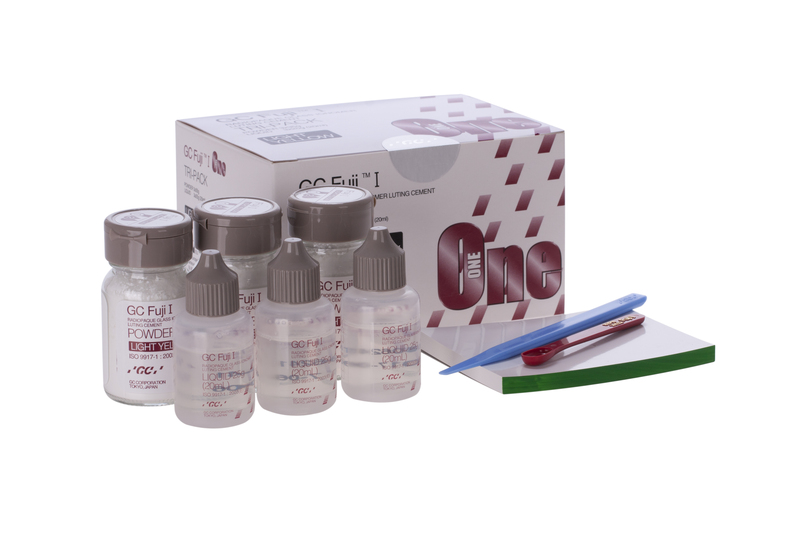 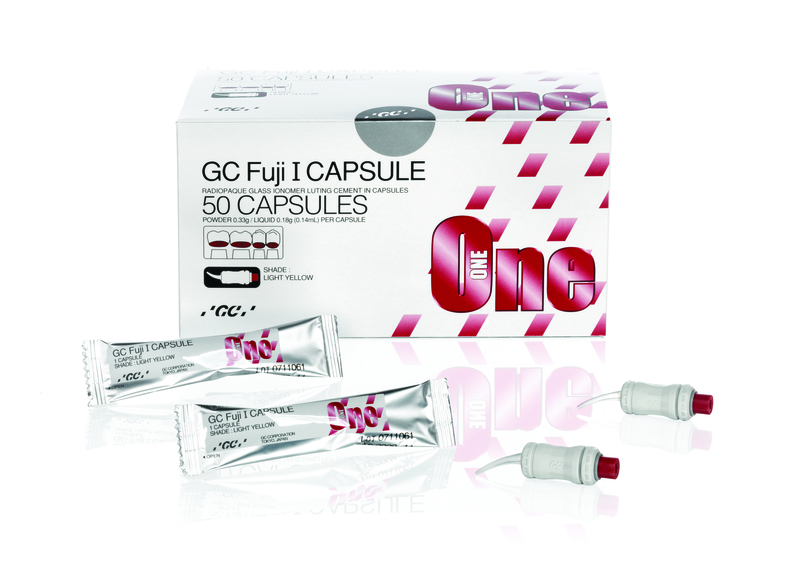 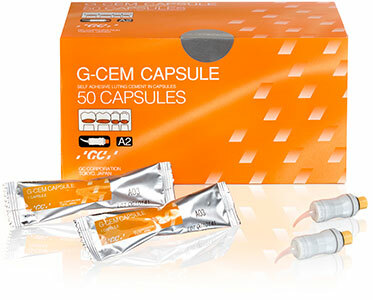 GC Fuji I is ideal for the luting of all kinds of metal-based and opaque Zirconia restorations and posts. 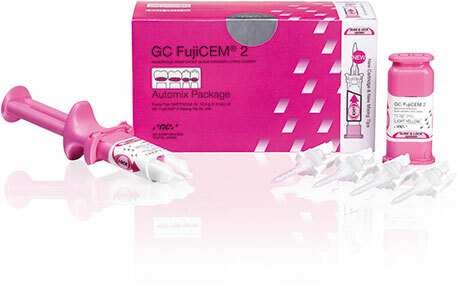 It is an excellent option as well for cementation on implant abutments.